One lot of news coming from last weekend's Autosport Show was confirmation of the first 2019 specification Aston Martin Racing V8 Vantage GT4 to run within the national GT Cup Championship. 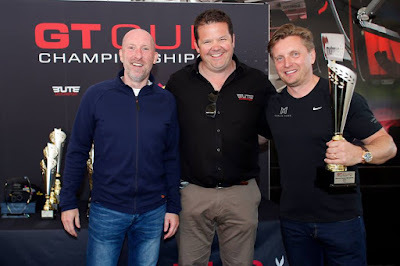 Championship returnees David Holloway and Piers Johnson confirmed at the weekend that they would be swapping their Ginetta G55 GT4 car for a brand new turbo charged Vantage GT4 to spearhead their 2019 assault on primarily the GTH Class title but also the Overall title just like what Whitebridge AMR drivers Chris Murphy and Adam Hatfield achieved in 2018. We understand that their new car will again be prepared for by them by Nathan Freke's Century Motorsport team (same as who the duo raced with in their Ginetta last year) for this year's revised seven event - 28 race format. 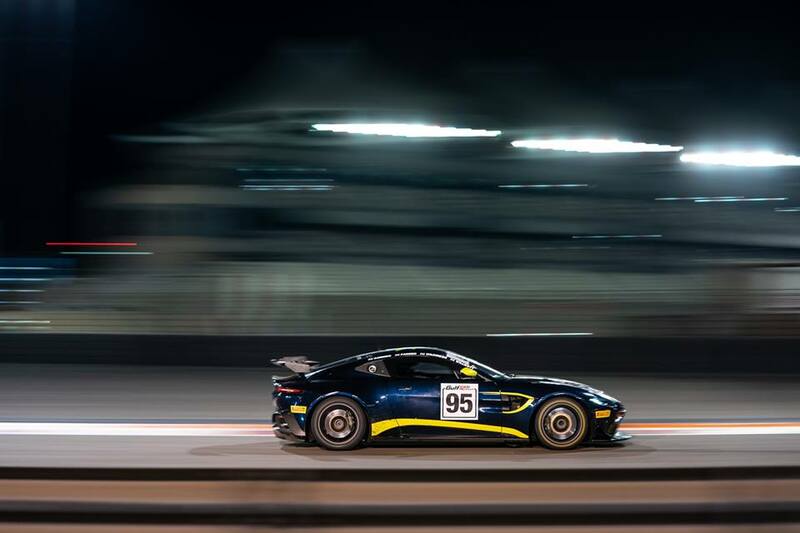 We understand that the team expect to receive their car just before the start of the season in mid April such is the present demand for the latest line of AMR race cars. 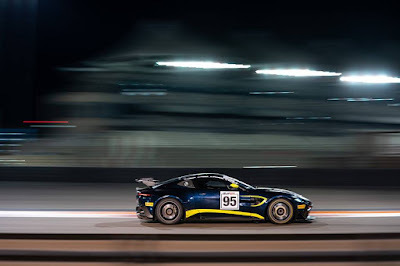 Reigning Champion Chris Murphy has already confirmed that he will also return to defend his crown but this time as a solo driver aboard one of his Whitebridge AMR's Vantage GT4's. We do not presently know whether he will also be upgrading to the latest AMR platform or not.